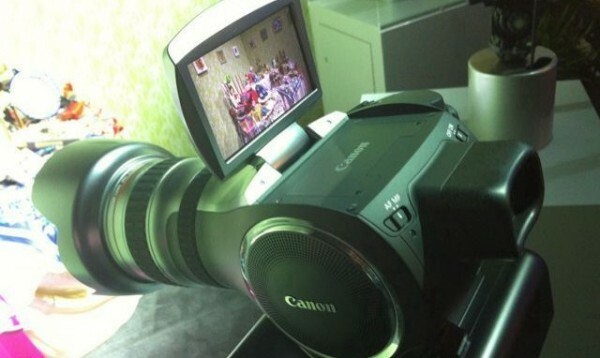 NextWaveDV – Canon Expo News: 4K Concept Camera and More! Today begins the Canon Expo. It only happens once every 5 years so it promises to be a big event. Rumors are flying around about a possible announcement of a Canon 5D MkIII, 1Ds MkIV, PL Mount lenses, RAW video capture, Full Frame video camera, etc. Philip Bloom received an early pass and is checking out the booths to see what is the latest and greatest Canon has to offer. So far he has already discovered a 4K 2/3″ concept camera. Check out his blog for up-to-date coverage of the Canon Expo.